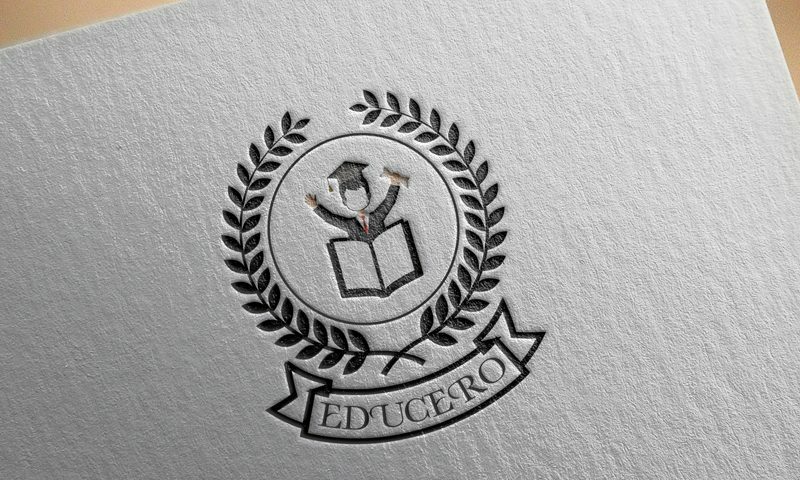 The Private “Educaro ” Principal is like near relative ,and he had no idea i do designing. Once he decided to lunch his school , i got project of designing , from advertisement to their brand logo design , as relative i know it was so hard to work for him , as i had to make sure 100 time that he should like my designing . i showed many Logo to him , the common logo with just name and book in center , but he didn’t like it he told me to do something unique and yes my final designed was the final choice of him . 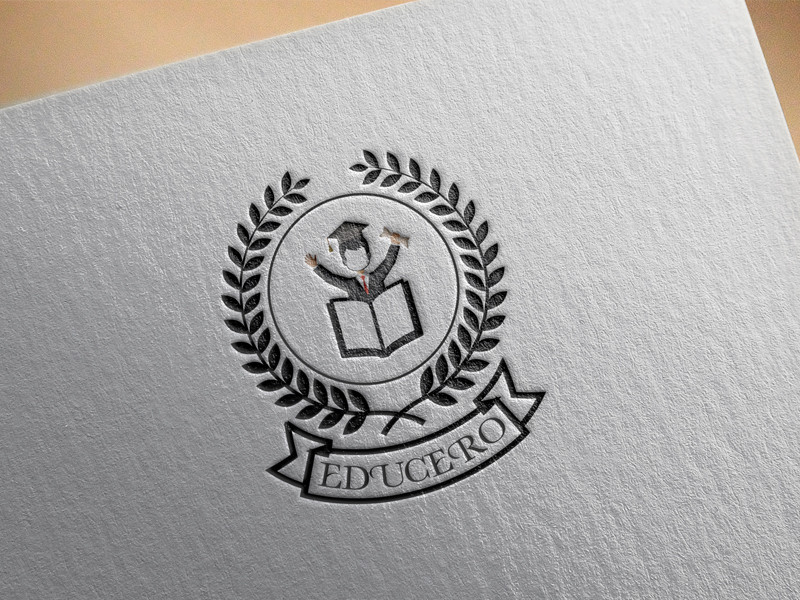 The hardest part was the hero , because of the name , it’s the combination of Education Hero , and i had to make it like educaro , so the final part that illustrate cartoon was so unique with education cap . 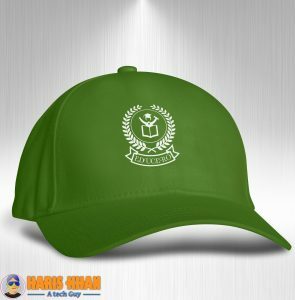 i had to make sure that the logo should look on all of the things ,whether it’s cap , cloths or in even in award etc . have a look on cap too .